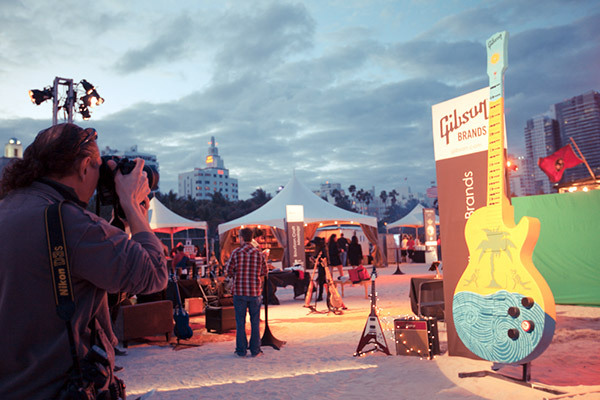 The lovely beach of South Beach Miami, became the center of an authentic gastronomic event throughout the entire week and Gibson was part of it. We were part of Meatopia, a festival strictly dedicated to showcase the best in meat, barbecue, hamburgers all cooked under various techniques. It showed the original flavors of all the different states in the US. 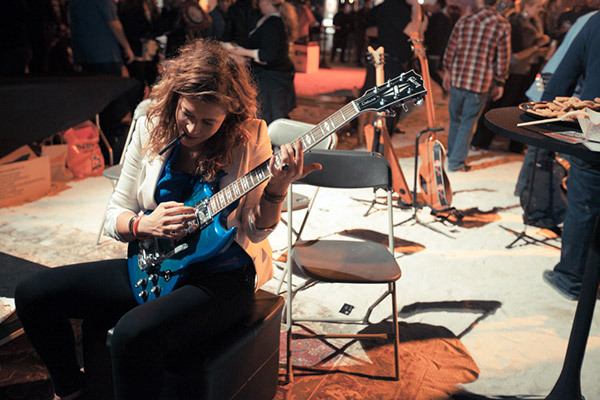 From top-notch cuts from New York City, traditional BBQ flavors from Tennessee or the best pork ribs from Alabama. 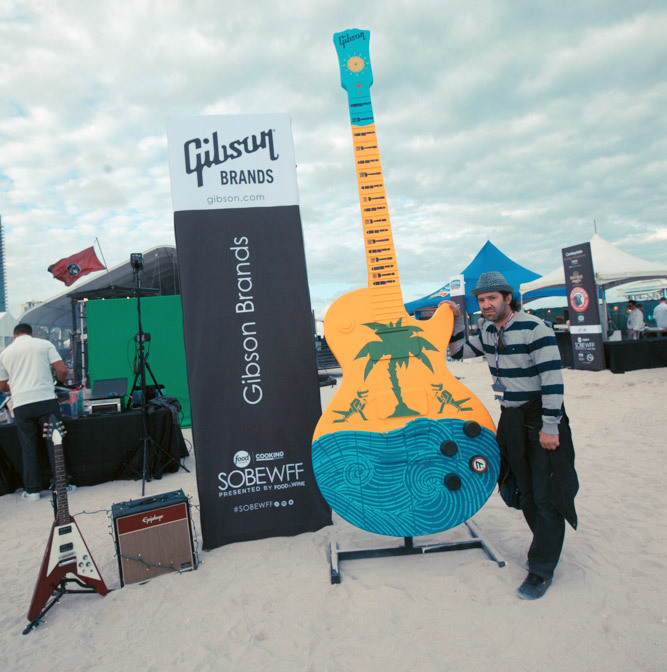 Along with the variety of flavors, guests enjoyed a concert by Blues Traveler and they got to see some of the latest models of Gibson and Epiphone gear for 2015. 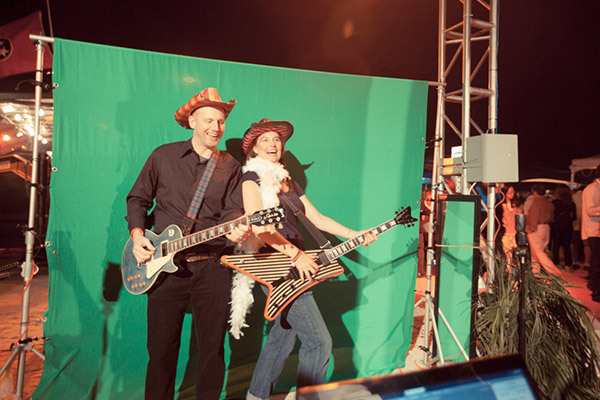 On a green screen, guests captured their rocker spirit and took home a special photo: in a one of a kind stage, alongside a Gibson guitar and with the help of a stylist who turned them into stars for the picture.